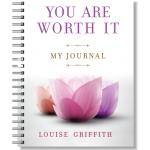 View cart “You Are Worth It Journal” has been added to your cart. 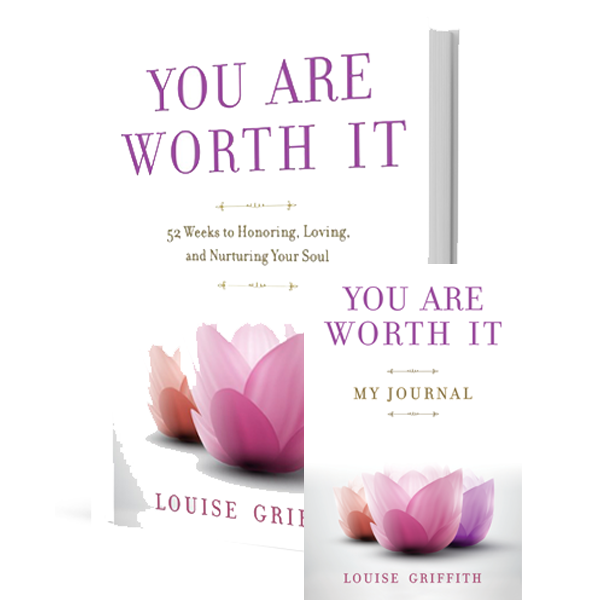 This bundle package includes both the book and journal. You are Worth it Journal and Book are my best friends. 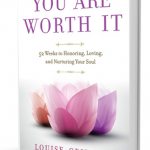 Louise provides 52 weeks of love and support while provoking you to new ways of thinking and being. Brilliant work.